I’ve adapted this entry from my 2010 book The New England Grimpendium in honor of director Wes Craven, who passed away yesterday at the age of 76. August 31, 2015 — When you’re making an authentic-looking voodoo film on location in the Dominic Republic and Haiti, there’s no reason to film any scenes in Boston, Massachusetts. 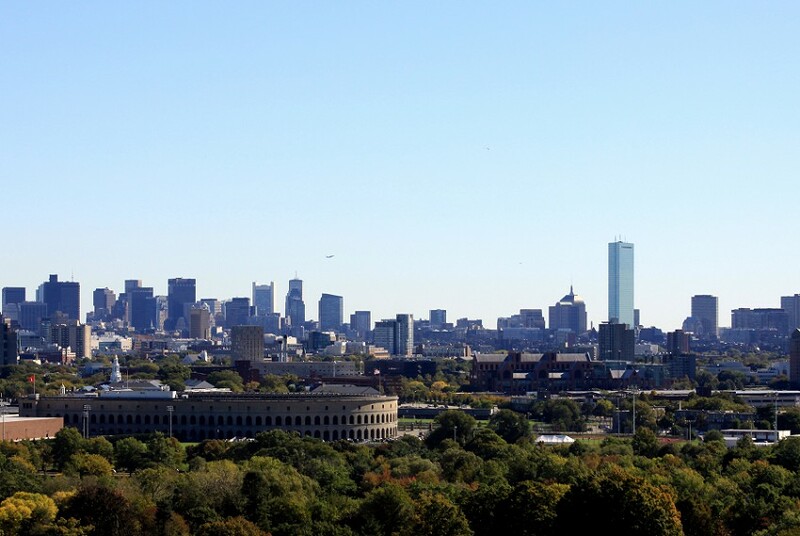 I mean, you can’t make Beacon Hill look like a jungle. But if, in your story, your protagonist is being backed by a large pharmaceutical company named Boston Biocorp, well, you still wouldn’t really need to film there. But Wes Craven did. 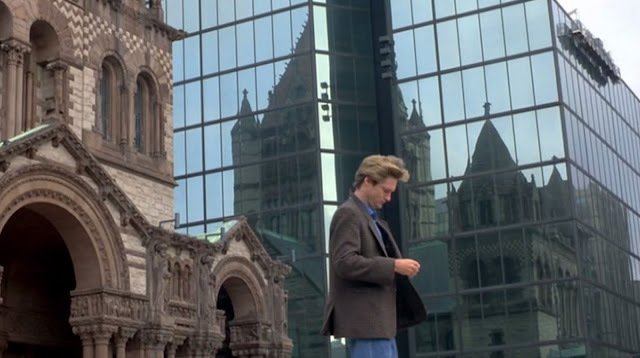 In his 1988 film, The Serpent and the Rainbow, Boston Biocorp sends an anthropologist played by Bill Pullman to Haiti to find a rumored compound that can “put somebody in and then back out of death,” not realizing in that naïve epoch of the late 1980s that corporations messing around like this is how global zombie plagues start [Editor’s Note: That zombie joke was written in 2009]. But it never really comes to that, as the company is basically forgotten about once that plot point is established, with the movie from then on focusing on Pullman’s own personal odyssey into the darkness and terror of voodoo. The Serpent and the Rainbow, like too many horror movies, claims to be based on a true story. In this case, the claim centers on the fact that the story is adapted from the account of a Harvard scientist investigating anesthetics in Haiti. 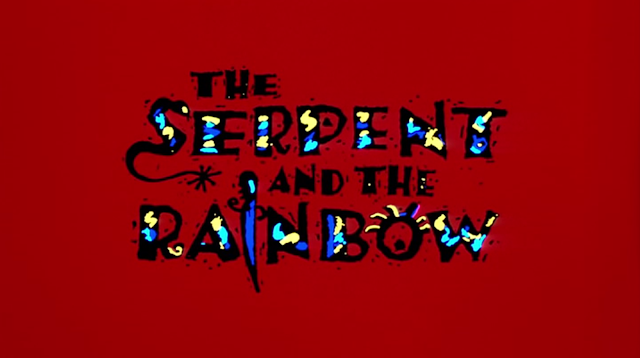 But The Serpent and the Rainbow has all the stuff you’d hope would be in a movie about voodoo—cryptic rituals, the walking soulless, wild hallucinogenic sequences, and multiple live burial scenes. None of which, of course, happen in Boston. 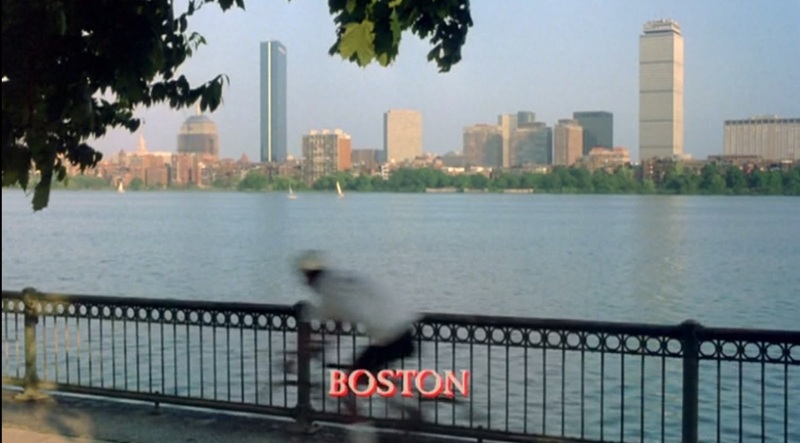 The one scene definitely filmed in Boston (there might have been a few exteriors filmed) was basically just an establishing shot. Or at least should have been, except that the movie makers went ahead and filmed Pullman there as well, walking across the camera lens for a good five seconds on his way to Boston Biocorp’s headquarters. The shot has Pullman sharing a frame with the famous Trinity Church and its neighbor, the 60-story glass-paneled John Hancock Tower, where the pharmaceutical company headquarters is located. 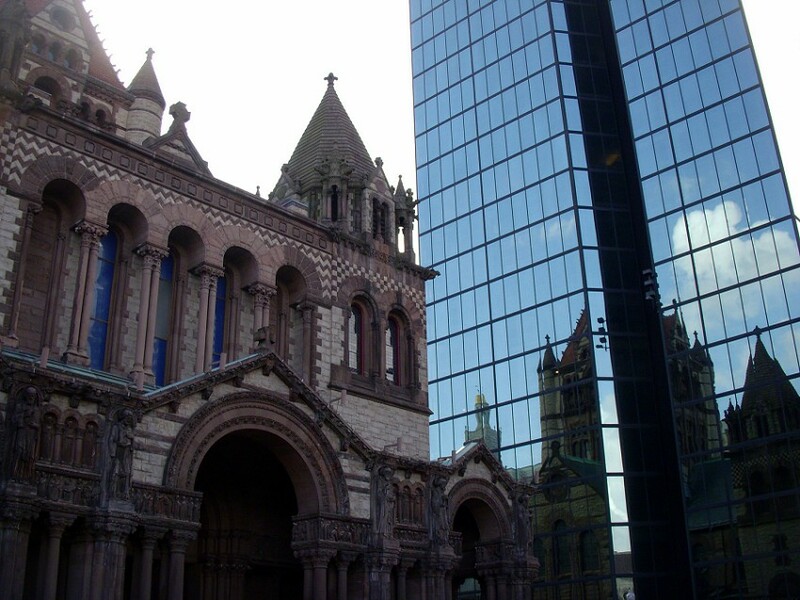 This architectural odd couple is located in Copley Square, a well-traveled Bostonian plaza where people get the opportunity to simultaneously marvel at two very different and equally impressive types of architecture, a centuries old church and the tallest building in New England. It’s actually a good shot, albeit a much-shot one (at least by tourists), but it does make you pay more attention to it over the usual second-unit shots of Boston landmarks. 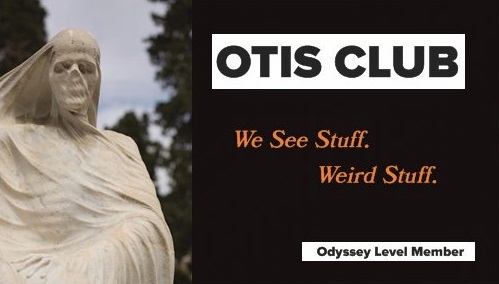 I mean, not to over-analyze a movie where an eyeless corpse in a wedding dress shoots a python out of her mouth, but the 150-year-old Trinity Church, with its 280-year-old parish, dark stone exterior, clay roof, gargoyles, and various sculptures not just juxtaposed against the sleek, modern façade of John Hancock Tower, but actually reflected mirror-perfect in its glass panels, is kind of exactly what this movie is all about. Well, that and zombies. But I think you know what I mean. The old versus the new, tradition versus extradition, religion versus commerce. Yup, in the time it takes for somebody to look at their watch and wonder, “When are they getting back to the voodoo?” Craven succinctly sums up his whole movie in a single image. Or maybe he just needed a cool, quickly identifiable shot that screamed Boston louder than naming the company Boston Biocorp.